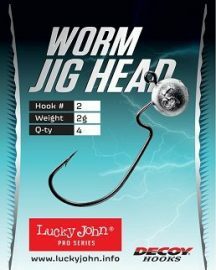 Lucky John’s Monster jig is specially designed to be the best jighead available for use with all Lucky John Pro Series Plastics. 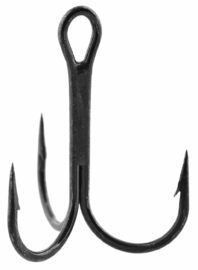 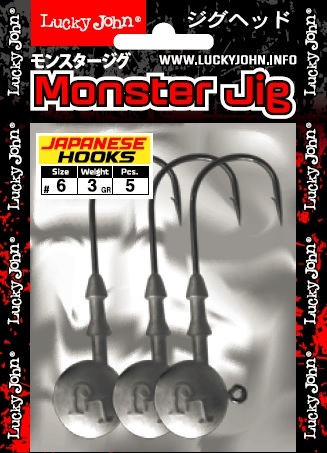 This professional grade lead jig features Japanese MARUTO high quality hooks, and come in a resealable package for ease of access and use. 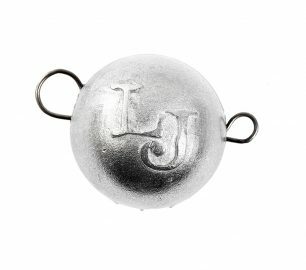 8 Hook sizes and weight ranges assure a properly balanced, high quality jigging presentation made to partner with all LJ Pro Series soft lures models & sizes.